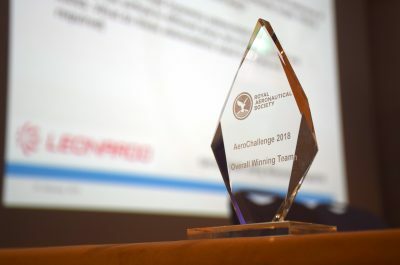 Can you compete with the best early careers aerospace talent to win the 2019 trophy? 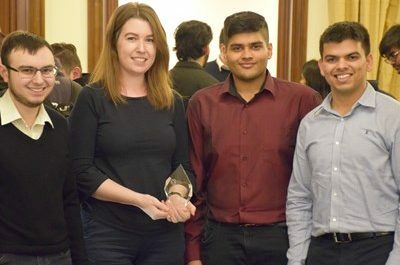 The RAeS Young Persons Committee annual competition for aerospace and aviation students, apprentices and graduates, Aerochallenge, returns February 2019. This is the perfect opportunity to show off your aero knowledge and test your practical skills and represent your university or employer. 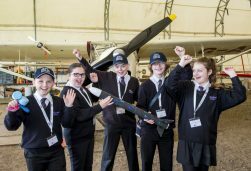 The Aerochallenge will cover topics such as: British Aerospace Industry, Airlines and Operations, Space, Aeronautical Discipline, Current Affairs, Aircraft Recognition and the Royal Aeronautical Society. 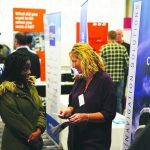 The event is FREE to enter and is open to individuals and/or teams from RAeS Corporate Partner Companies (graduates and apprentices) or Universities (students). 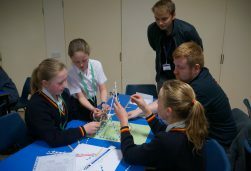 Lunch and refreshments will be provided and, of course, there are prizes for the winning team! Our thanks to the 2019 sponsor Leonardo. 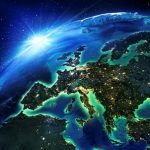 The deadline for receiving entries is Tuesday 19 February.